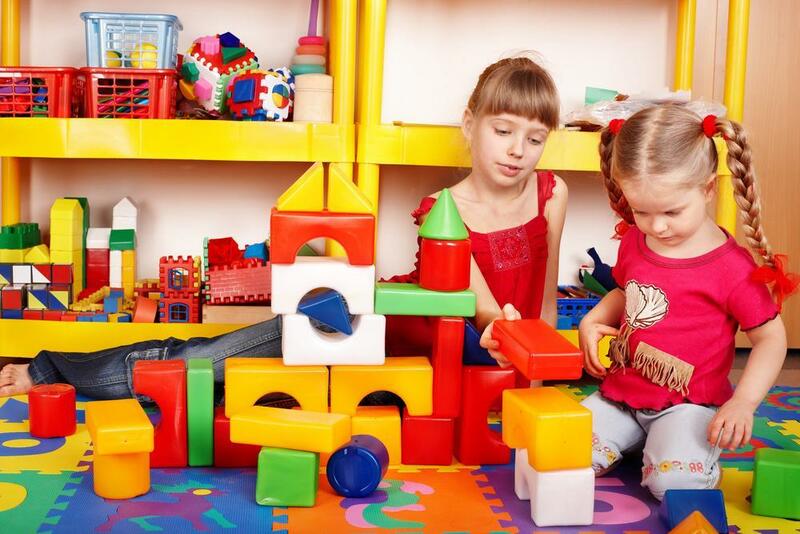 If you wish to enrol at Little Munchkins Childcare Centre, we encourage you to come in for a guided tour so you can see our facilities first-hand. You will be guided through the centre by either Angela or Patrick, who are the owners. If they are not available, Lucy, our centre director, or by one of our assistant directors, Renee or Shontaye, will be able to show you around. No matter who shows you around, you will be given all the information needed to assist you in choosing the best early learning centre for your child. To enrol at Little Munchkins Childcare Centre, you must complete and return our preliminary enrolment form. Once you complete and return this form, you will be given the full enrolment form that must then be completed and returned on or before your child's first day of attendance. You will be given a preliminary enrolment form at the end of your tour, or you can download a copy below.